Scoop! 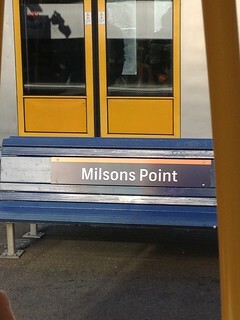 Sydney Trains have arrived at this station! I still don't understand why they used Grey and Orange? 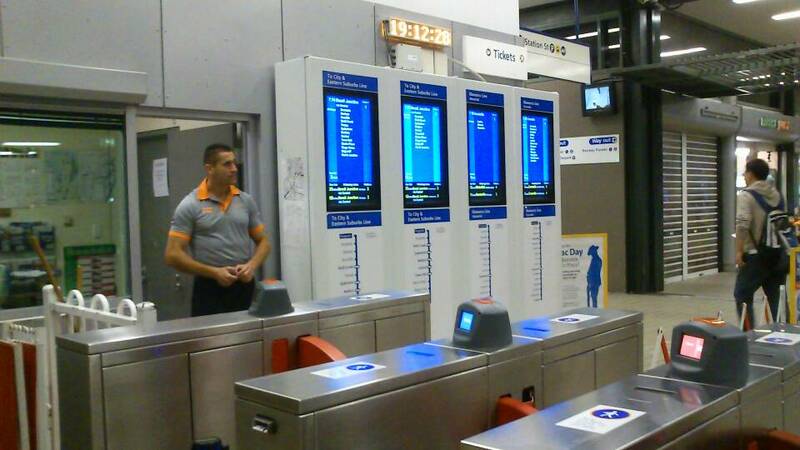 I would have used colours that actually had to do with CityRail, say yellow and blue like the logo? PLI wrote: I still don't understand why they used Grey and Orange? 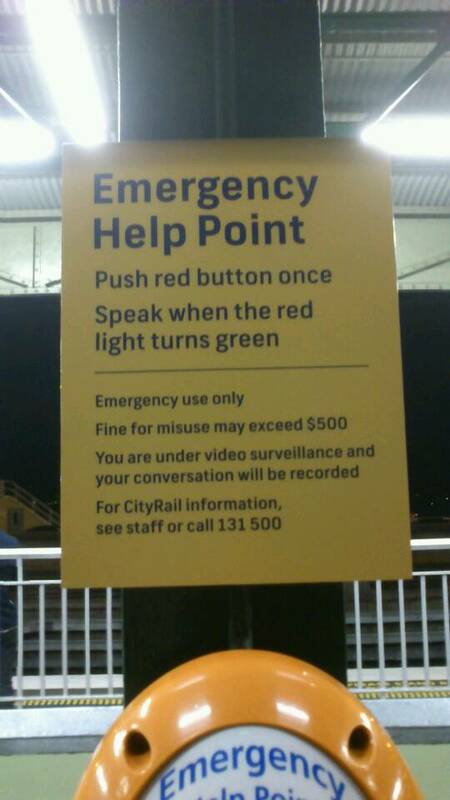 I would have used colours that actually had to do with CityRail, say yellow and blue like the logo? the orange ang grey is for when jetstar take over! The shirts are a small make. Kind of stick to you. 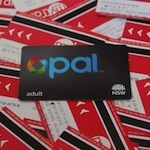 CityRail wrote: Scoop! 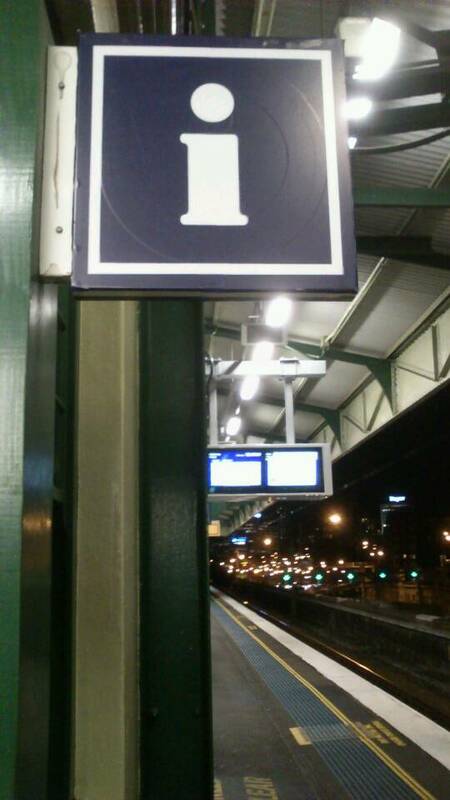 Sydney Trains have arrived at this station! That guy looks like a personal trainer at a gym wearing that. I wonder would sector 1 will first receive new uniforms? Anyways, I wonder if they should change uniforms on 1st July instead? Sector 1 stations are the first to recieve the new uniform, along with the selected CBD stations. TfNSW in their logical way decided on this staggered Roll out, supposedly all will have the new uniforms be 1 July. What's the fiber content? eg. x% polyester etc ? BroadGauge wrote: That guy looks like a personal trainer at a gym wearing that. boxythingy wrote: What's the fiber content? eg. x% polyester etc ? 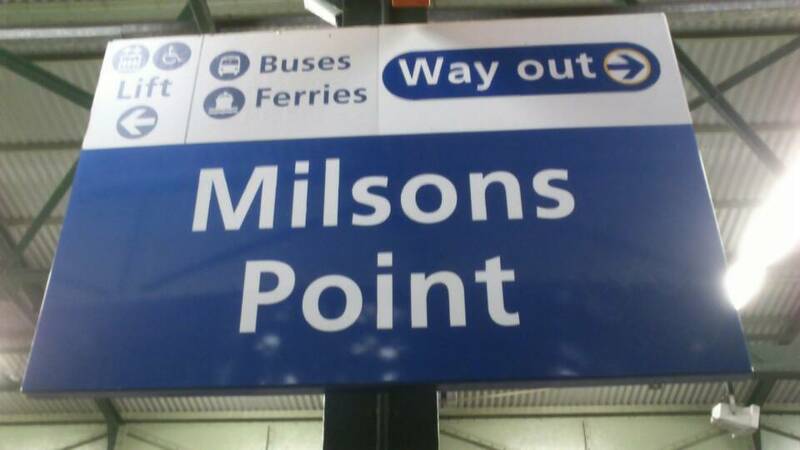 Would someone like to go to Milsons Point to take a picture, I've just seen workers now trying to put up the NEW Sydney Trains station sign (in Navy Blue with a top orange bar) on Platform 1. If not, I'll verify in the evening as I saw that on a bus. Is this the new or the old logo? So where have you been hiding for the last couple of weeks.? 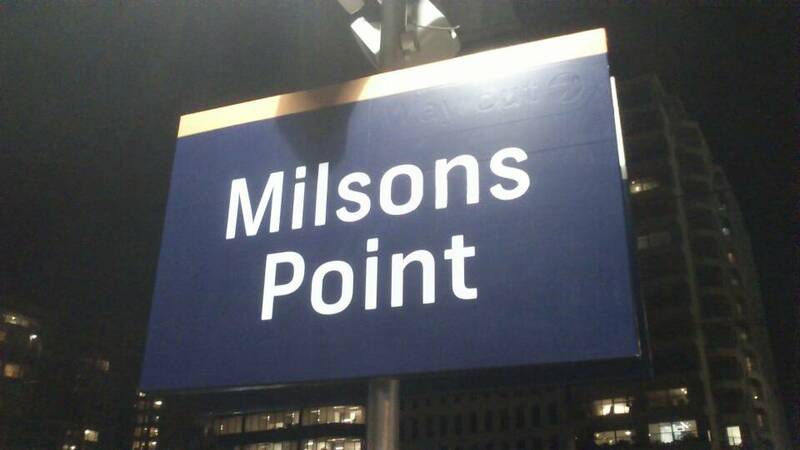 CityRail wrote: Would someone like to go to Milsons Point to take a picture, I've just seen workers now trying to put up the NEW Sydney Trains station sign (in Navy Blue with a top orange bar) on Platform 1. 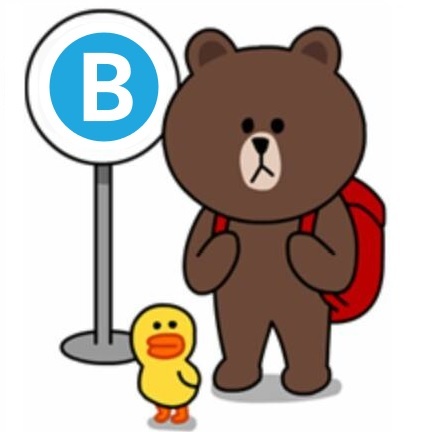 Reminds me of the old Telstra branding. Posts made are my own personal opinions, and aren't made on behalf of my employer. Looks similar to QR Citytrain when they redid the station signs. 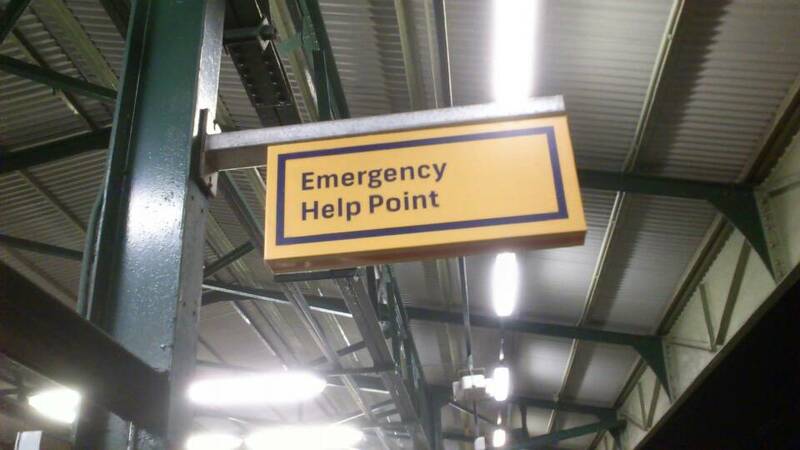 Mate, where should I exit the station? 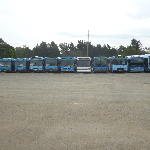 Is there any connecting transport available? In which direction can I access to the lift if I'm disabled? I want to go to Luna Park. Where should I get off? Simply, these new signs are NOT GOOD ENOUGH. It appears we are now even going backwards to the first generation heritage signs! Glad it's only stickers over the existing signage. Just needs to be peeled off to reveal the more informative directional signage. Shouldn't it be "For Sydney Trains and NSW TrainLink information"?????????? As said before, they're just stickers. It's not July yet.